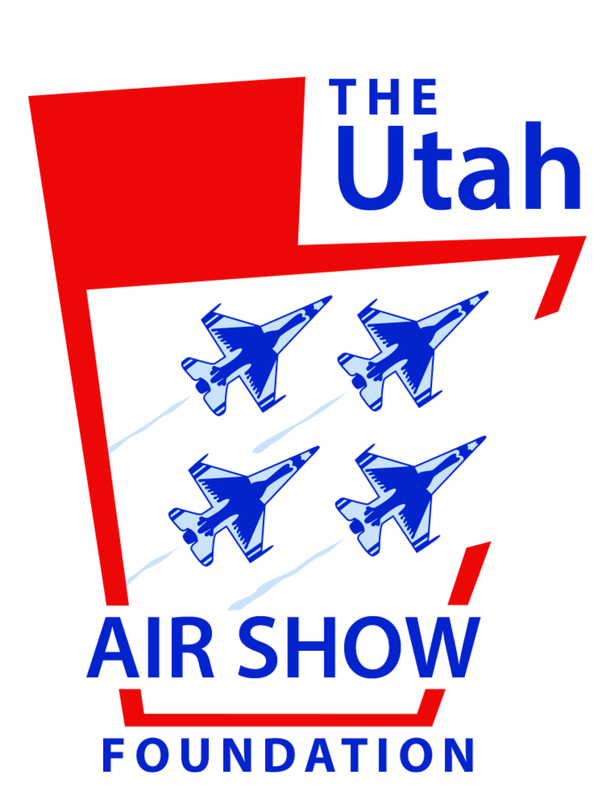 Get Special Event Seating tickets to The 2020 Hill AFB Warriors over the Wasatch Utah Air show! More information coming soon. 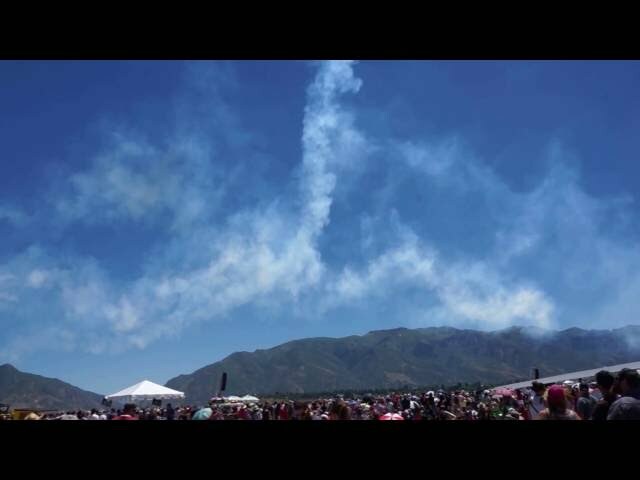 The 2020 Hill AFB Warriors over the Wasatch Utah Air show promises to be an event of excitement, thrills, and breathtaking flying like you have never seen before. 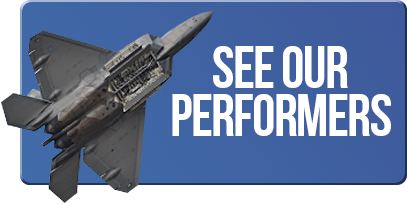 See A salute to our historical air power, and the awe inspiring United States Air Force Thunderbirds. It’s all here for the enthusiast, future pilot, thrill seeker, and families alike. Come out and see the huge collection of aircraft used in the last war, experience the size and mass of our cargo lifters, take in the agile and destructive helicopters of the US ARMY and much, much, more!